More cash, more land, more drill targets. Five conductor bodies increasingly looking prospective... And a drilling campaign in the coming months to look forward to. 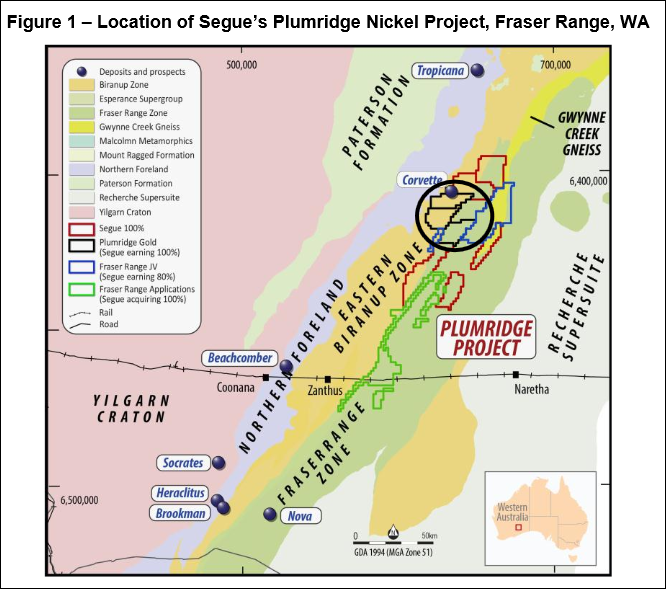 It’s been a few months since we first wrote about Segue Resources (ASX:SEG), the micro nickel explorer with a macro landholding in the Fraser Range, in our article Sirius went from 5c to $5... New Upstart Explorer Has More Land, More Drilling Targets . Since the Next Small Cap article on ASX:NML, its share price has risen as high as 100% following the article Tiny ASX Company in Race to Discover Australian Andes . Following the Next Small Cap ’s coverage on ASX:CXO – BHP Circling... Micro Cap Neighbour to Drill Mammoth Targets – CXO has risen as high as 85%. After the Next Oil Rush article on ASX:SWE The last junior oil explorer operating in this exciting region with this same JV partner went up 800% in a matter of months – the share price has been up to 150% since we called it. 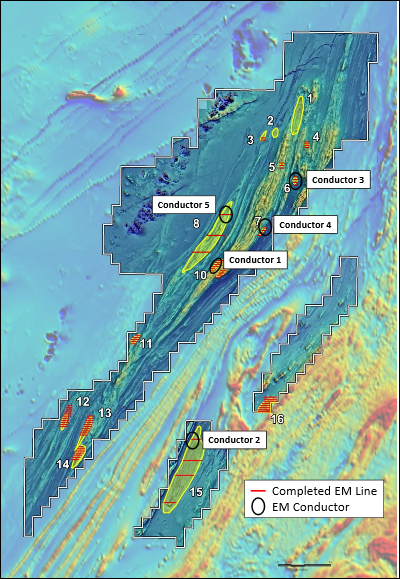 Newexco and SEG will move straight into Phase 2 of data acquisition to confirm which of these conductors are worthy of drilling. 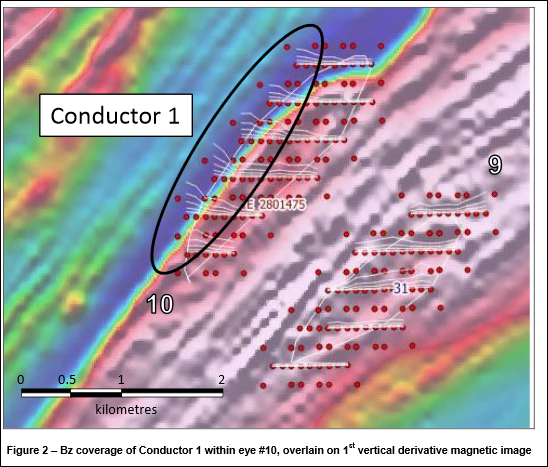 Following the EM survey and air core drilling, deeper drilling will test the strongest, longest electromagnetic conductors that match up with biggest and best bedrock conductors. 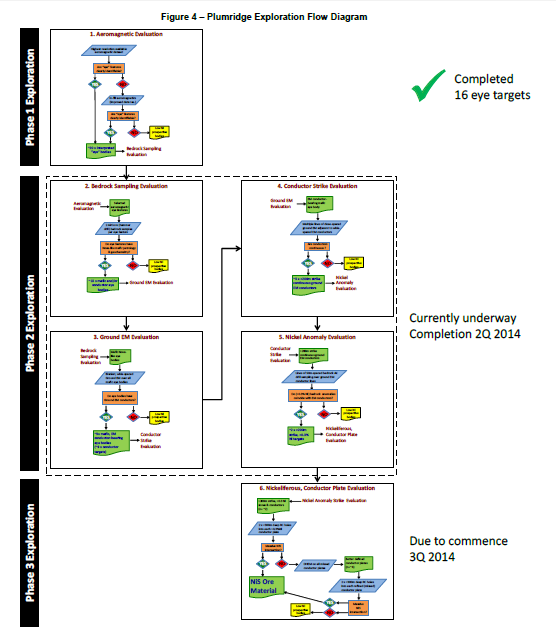 If these targets continue to appeal, and drilling is undertaken, the market may well sit up and take notice. 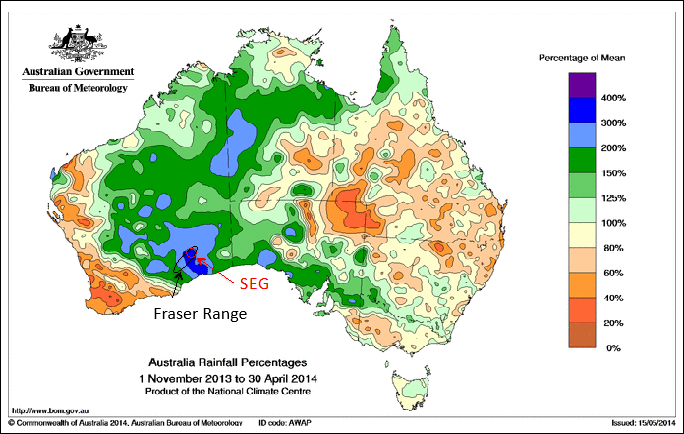 This ground electromagnetic survey is one of the largest and most comprehensive EVER conducted in the Fraser Range. It would need to be... to cover all 16 of those massive targets. SEG aren’t doing things by halves. It’s all in, big deal exploration. 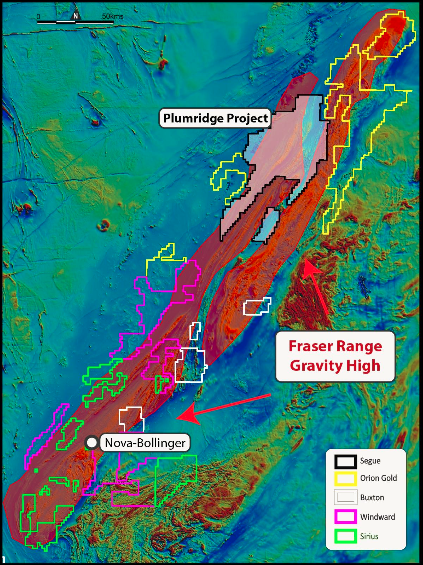 Agreements have been signed with Fraser Range Metals Group (FMRG) to earn an 80% interest in licences totalling 641km 2 . Add to this a 100% acquisition of another 10 exploration licences applications totalling 740km 2 , all joining its Plumridge Project nickel area. Agreements have been signed with International Goldfields Limited (IGS) to acquire a 100% interest in four exploration tenements totalling 832 km 2 . The recent deals mean that SEG now hold 4,180 km 2 of exploration licences and 740 km 2 of exploration licence applications . 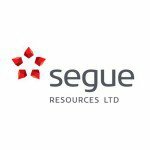 SEG owns directly, or has the right to acquire 100% in 12 of the 14 tenements and all of the exploration licence applications. SEG is earning an 80% interest in the remaining two tenements. Since our first article , SEG has also attracted the attention of institutional investors... always a good sign. 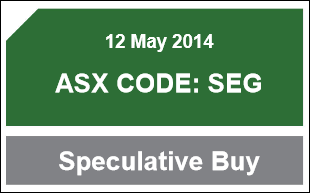 A handy $900k was banked, with these investors taking 150 million SEG shares. Acorn Capital are shrewd investors, with a strong track record in investing in tiny companies with big potential – in fact they just listed on the ASX . 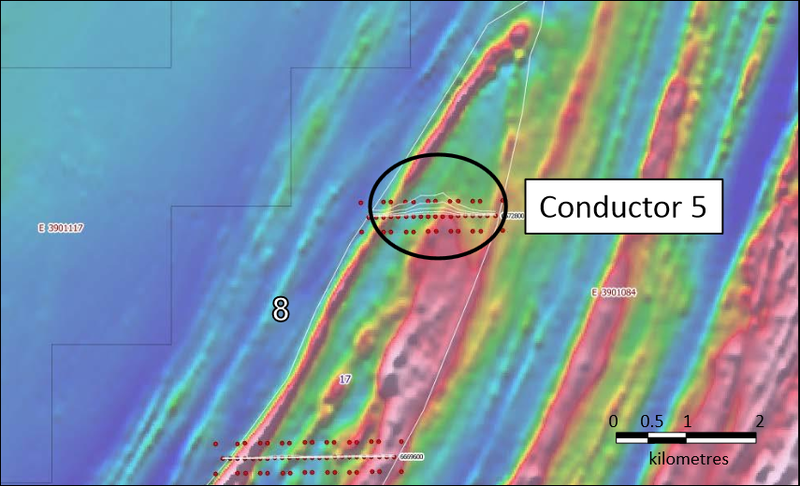 SEG has also been busy at its gold project, completing a re-interpretation of 25,000 metres of historical drill data. 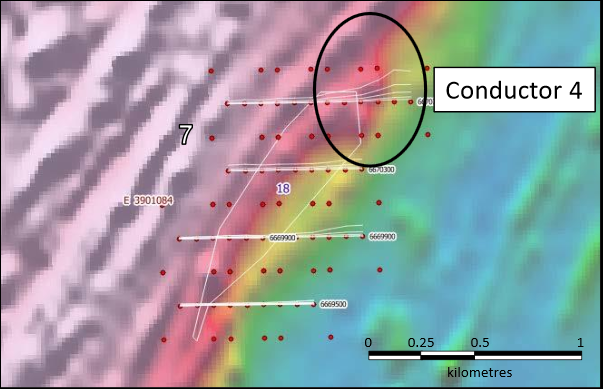 Previous operators located 12 kilometres of strongly anomalous gold , dotted with high grade vein gold intersections. This is just 60 kilometres from the famous 5 million ounce Tropicana gold mine. 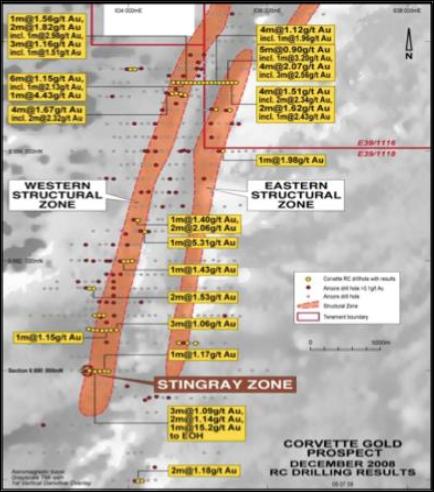 SEG discovered that the previous drilling by Corvette Resources did not correctly target the main gold veins... and still managed to come up with strong results. But the true potential of the gold system remains untested. Drilling is planned in the coming months , designed to intercept the high grade gold veins at right angles – the way it should be done. 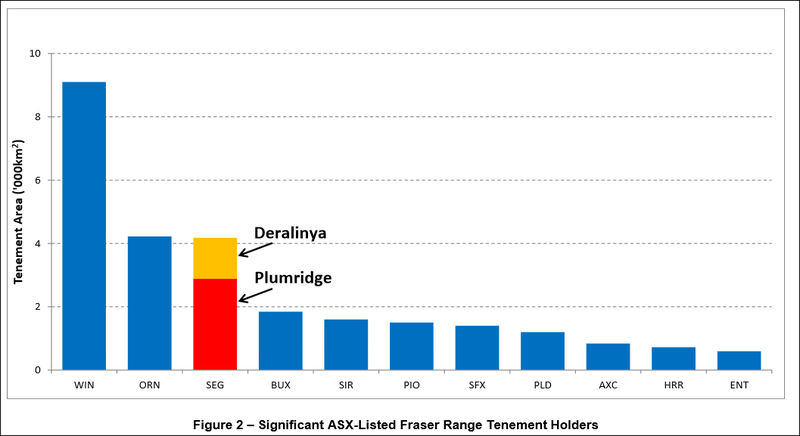 SEG is earning a 60% in the Plumridge gold project by spending $1 million on exploration by January 2015. So we have gold drilling to look forward to later this year as well. SEG stands out like an emu at Woolworths. 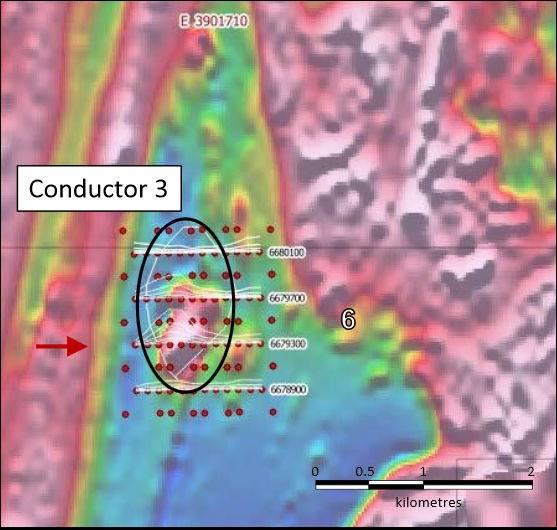 It’s not only one of the best value nickel explorers in the Fraser Range, measured by land-for-market-cap, but it also has promising potential upside, judging by the number and size of its targets. 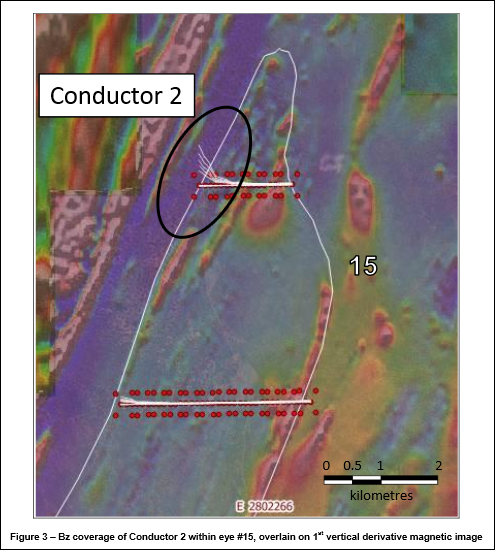 Five conductors have been identified, now that electromagnetic surveying is 80% complete. Follow up surveys will be occurring immediately. This will be followed by air core drilling, which will in turn be followed by deeper reverse circulation drilling in the coming months. And all this is coinciding with an upturn in the nickel price. It’s pretty rare to get great intrinsic value along with big potential upside from the same investment! For all the latest news on SEG, like them on Facebook or follow them on Twitter .